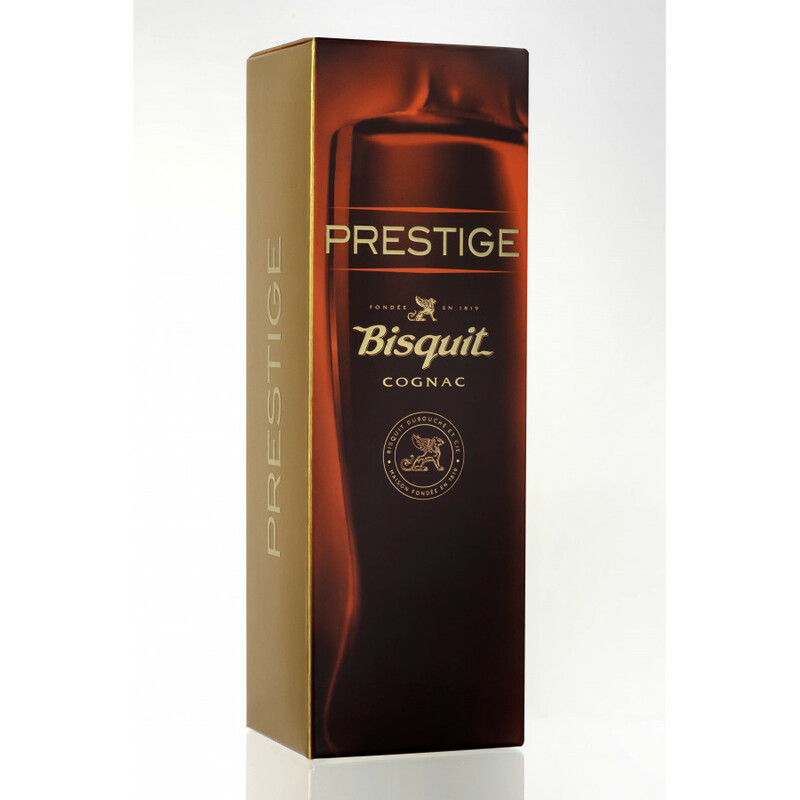 The Bisquit Prestige Cognac is a Napoleon grade delight that offers a stunning balance of flavours and a rich and ample aftertaste. It's no wonder this it's a top medal winner. 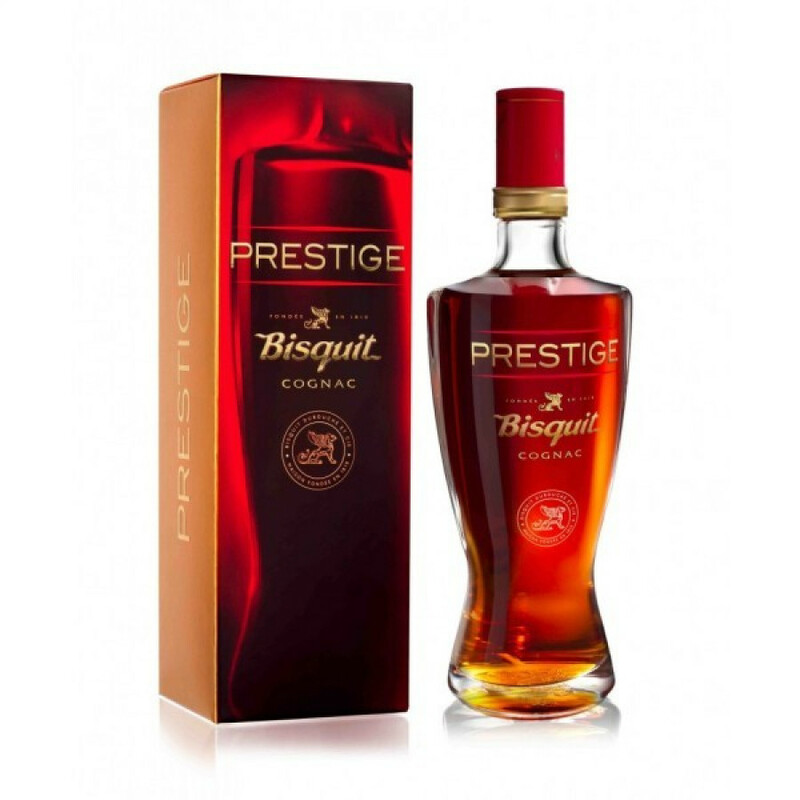 From the moment you set eyes on it, the Cognac entrances with its deep color with flashes of amber, and the presentation is delightful - a curved, smooth lined bottle and presentation box. The sensory journey continues with a rich aroma that explodes into a bouquet of fruits, spices, and other delicious temptations. The palate then luxuriates with a roller coaster ride of nutmeg and cinnamon, soon evolving into woodier tones. it's a Cognac best enjoyed neat. 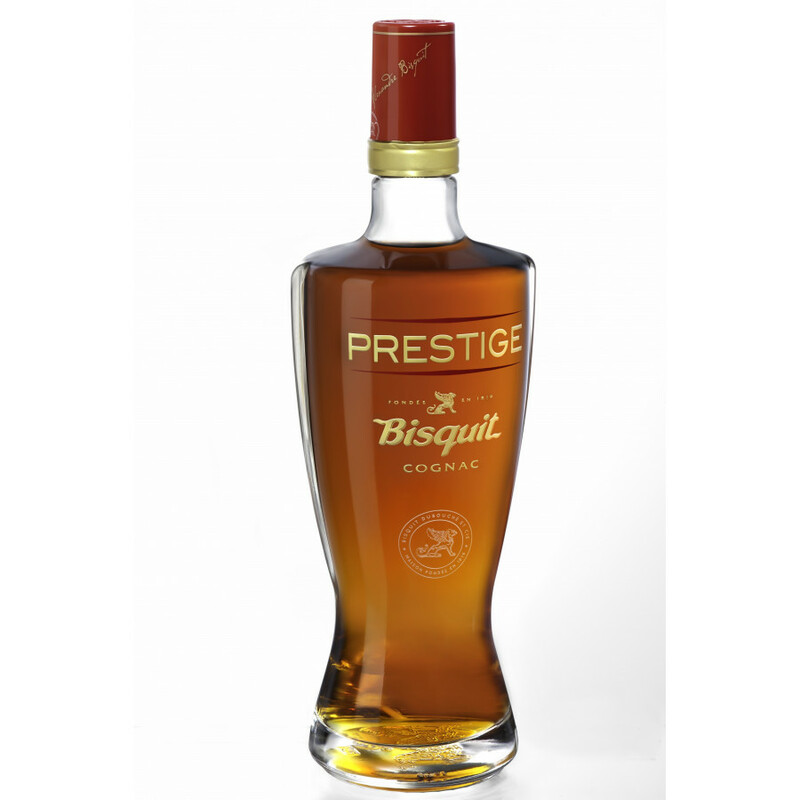 Such a Cognac represents exceptional value for money, and it's certainly a bottle that will be welcomed at the best of after dinner moments. Gold medal at the International Wine and Spirit Competition in 2012.